(2) if such appointment is in the interests of creditors, any equity security holders, and other interests of the estate, without regard to the number of holders of securities of the debtor or the amount of assets or liabilities of the debtor. (1) Except as provided in section 1163 of this title, on the request of a party in interest made not later than 30 days after the court orders the appointment of a trustee under subsection (a), the United States trustee shall convene a meeting of creditors for the purpose of electing one disinterested person to serve as trustee in the case. The election of a trustee shall be conducted in the manner provided in subsections (a), (b), and (c) of section 702 of this title. (A) If an eligible, disinterested trustee is elected at a meeting of creditors under paragraph (1), the United States trustee shall file a report certifying that election. (ii) the service of any trustee appointed under subsection (a) shall terminate. (C) The court shall resolve any dispute arising out of an election described in subparagraph (A). 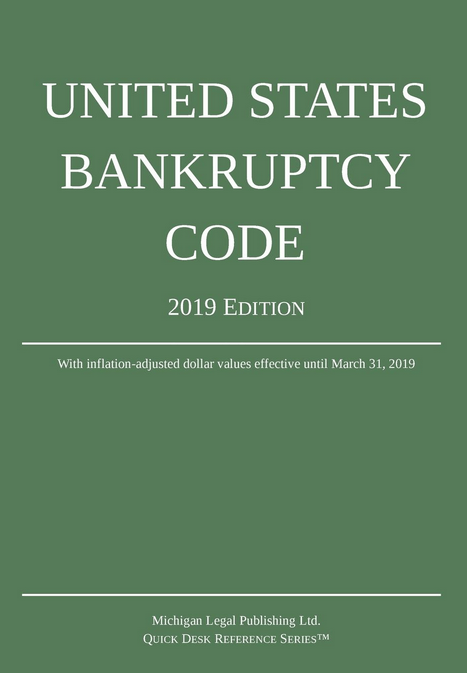 (2) the debtor’s fixed, liquidated, unsecured debts, other than debts for goods, services, or taxes, or owing to an insider, exceed $5,000,000. (d) If the court orders the appointment of a trustee or an examiner, if a trustee or an examiner dies or resigns during the case or is removed under section 324 of this title, or if a trustee fails to qualify under section 322 of this title, then the United States trustee, after consultation with parties in interest, shall appoint, subject to the court’s approval, one disinterested person other than the United States trustee to serve as trustee or examiner, as the case may be, in the case. (e) The United States trustee shall move for the appointment of a trustee under subsection (a) if there are reasonable grounds to suspect that current members of the governing body of the debtor, the debtor’s chief executive or chief financial officer, or members of the governing body who selected the debtor’s chief executive or chief financial officer, participated in actual fraud, dishonesty, or criminal conduct in the management of the debtor or the debtor’s public financial reporting.